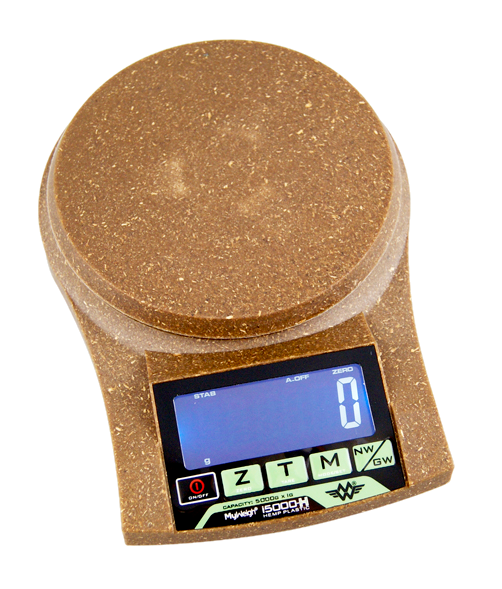 The My Weigh iBalance 5000H is perfect for weighing and measuring your substrates and yields. the iBalance 5000H comes with a removable, washable bowl and includes AAA batteries. 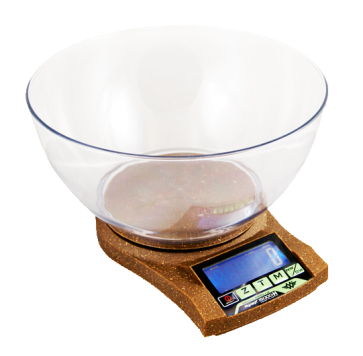 The range of the iBalance is 5000g x 1g. A must have for the serious grower. The iBalance 5000H from MyWeigh is used by professional growers in bulk cooking chefs.